Linchpin Manager lets you take advantage of app configuration options based on user profile data and offers many additional features. Installed Linchpin apps are automatically detected and displayed in an easy-to-read list view. Manage product connections and get all the information you need with just one click. The basis for collaboration that people know each other and find experts on subjects quickly. Guide your users in a friendly manner to fill out their profiles and make their onboarding a pleasant experience. 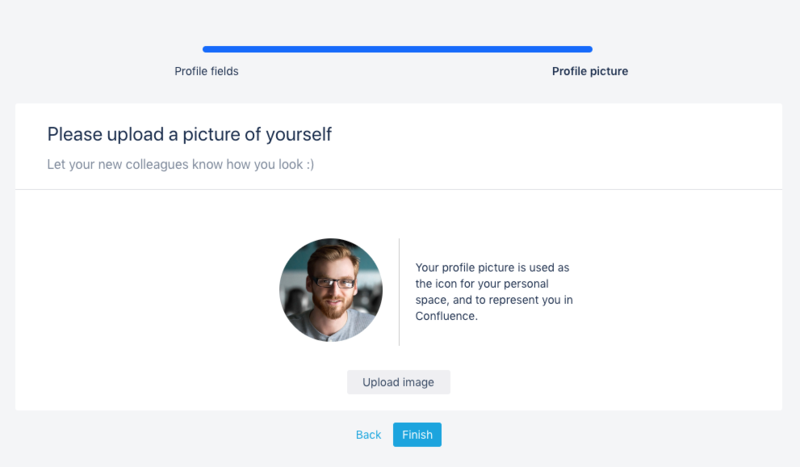 With the onboarding feature, you can set up a wizard that prompts the user to fill their profile with special content and a profile picture. This means that new employees no longer have to actively go to their profiles to enter their data. Rather, they are guided on the first login step by step through the profile device. The modules to be completed as well as the accompanying texts can be individually written during the onboarding so they fit the corporate language of the company. 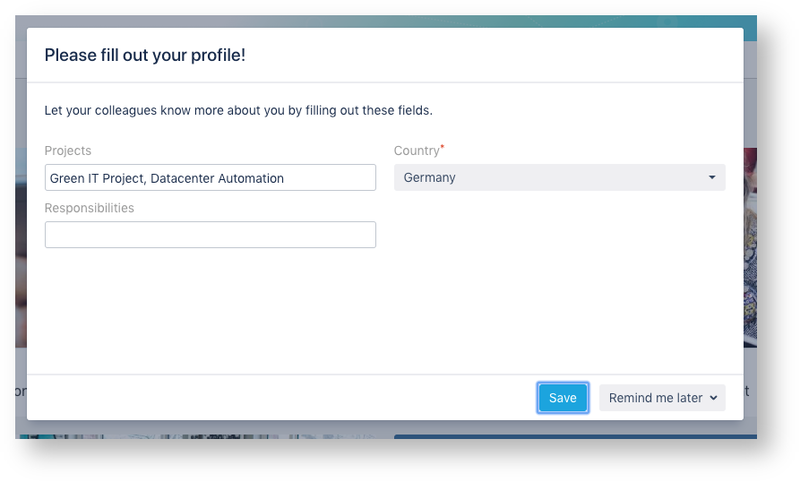 With the Linchpin Assistant, you can configure a reminder feature that reminds users periodically to fill in certain profile fields, if they have not already done so. In addition to the text of the notification, you can also individually create and specify the fields to be filled out. You can also set a time interval to specifically control the output of reminders.